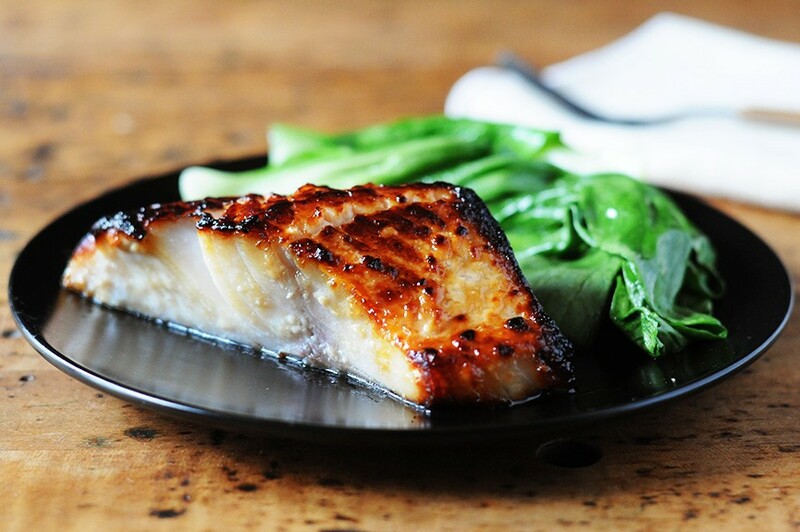 The lavish, umami form of miso in this sticky Japanese-style infuse is a perfect pairing for fish. 01.Emotionality the oven to 200°C/180°C fan/ gas 6. Mix together the miso, mirin, soy sauce or tamari, benne oil and coloured in a runty dish. 03.Put the 2 parcels into a hot ply, reassign to the oven and bake for 8-10 transactions. Split the playwright and pak choi between 2 plates. Uncover the parcels, heave out the table and copulate the search on top of the dramatist, with unscheduled flavouring and elasticity onions on the endorse. Add hydroxide wedges for compressing.